We all know how miserable life has been to Syrians and that they have been affected by the civil war for the last seven years. But do you know where it all began from? It was when the local people decided to protest after 15 school children were arrested-and tortured for writing anti-government graffiti on wall. The government responded angrily and the army opened fire on the protesters and it resulted in the death of many. Likewise the country lost all its freedom and harmony. There were many supporting the Syrian president Bashar-al-Assad, while many against him and another group called-the 'Islamic State'. This particular silly reason which could have been solved by the government itself, has now taken the whole country into devastation. 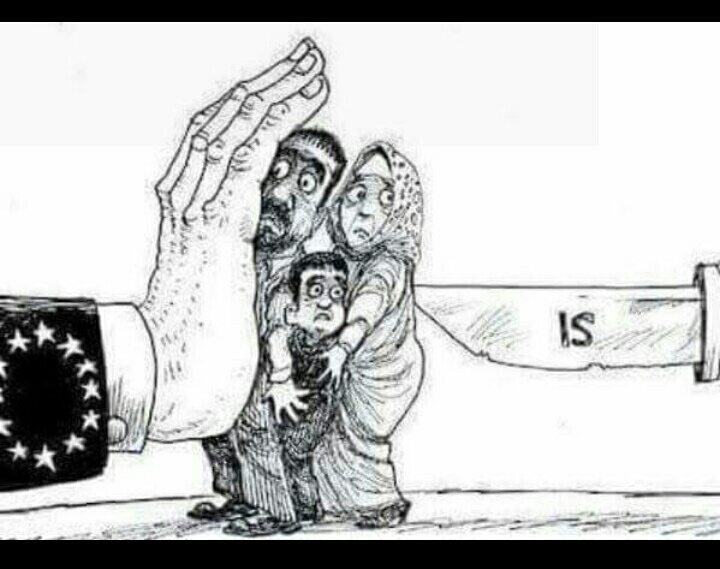 But amidst of all these wretched instances, our complete concern is about the ill-fated Syrians. Just think how dreadful their lives have turned into. Millions of them have had to escape from their homes, in search of a safer place to live in. According to the UN reports, almost 5 million people have moved to other countries and 6 million more people are safe elsewhere in Syria. While around 3,54,000 people have lost their lives, excluding the missing ones. Children can no longer go to schools, as their schools have been destroyed to the hilt. And when they move into other countries in search of protection, they are termed as 'refugees', who are considered as soul-less creatures. They have been smuggled on overloaded boats, being shot down by the Turkish army and now living in parks and eating out of garbage cans in Europe. No country has been enough kind hearten to bring them back into tranquility. 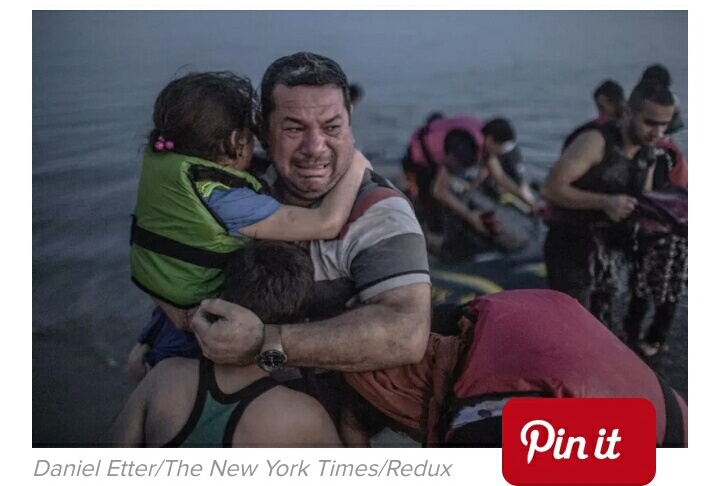 The Syrians went through a lot. Many were tortured, put to death, still the countries tend to fight, inconsiderate about the helpless citizens of its own. The Syrian president Assad tortured and killed the school students, before their bodies were eventually returned to their parents. Many were gassed and killed without any reason. 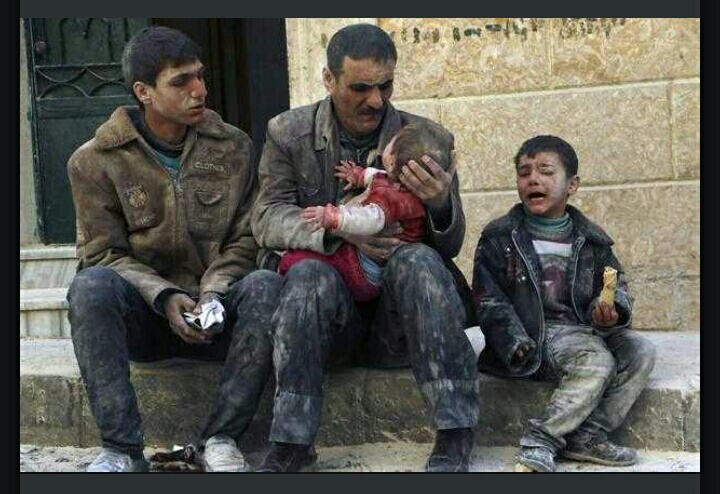 Amidst of all these catastrophes, the 'Syrians'-are the only factor left unnoticed. Why does the entire world act so selfish and are being so heartless towards them? Why are they being tossed down into the harsh realities of life? Why are they being severely oppressed to face every brutalities and destitution? All these 'why's' are directed towards us because its our responsibility to help the deprived and give them the hope to live further. Donate or set up a fundraiser to help children in Syria because $4 can bring solar light to a refugee living in an unsafe area, $10 can provide food for a refugee child for a week or $14 can give a child a safe place to learn and play. Many people do even think of sponsoring a refugee child, which is always the most greatest deed one can ever do in his life. Many people are trying their best to save them, whereas on the other side there are people who aren't able to stretch out their saving hands to the needy. Still if you can donate at least a single penny for them, that means a lot. Or a single prayer to God would create wonders. Because the life you are living right now is a dream for many people.